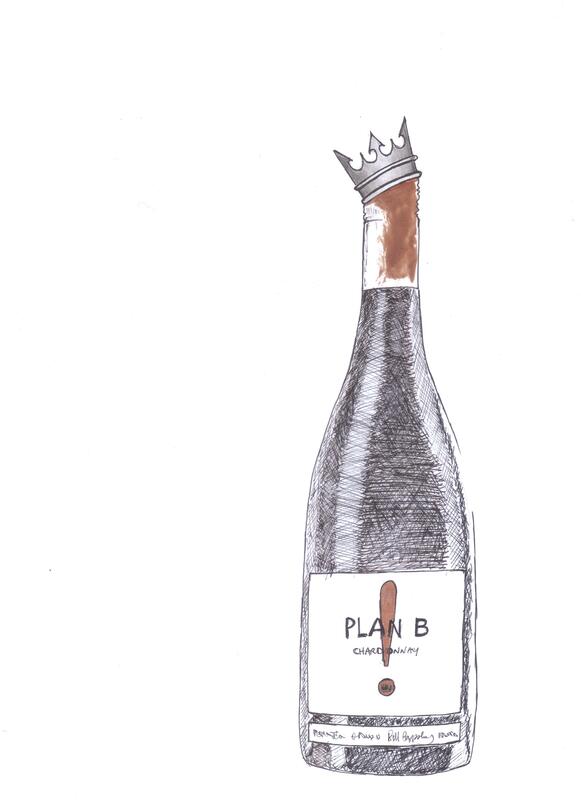 Wineries like Plan B really say a lot of the Australian wine scene in the 21st century. On the one hand, there’s a dedication to excellence and flavour, and a will to constantly push the bar higher and higher when it comes to quality. On the other, there’s a sort of rock ‘n’ roll sensibility at work, a vibrant punk spirit of homegrown talent, of following your instincts and subverting expectations… all of which results in some seriously great wine, packing plenty of surprises and eyebrow-raising features. Set up in 2006 by wine and music obsessives Terry Chellappah and Bill Crappsley, Plan B was always intended to be a ‘free range’ winery; free not only from too much messing about and chemical intervention but also free from what they describe as ‘corporate taint’. This is wine that’s set for the world stage, but which hasn’t had its edges sanded down and its image compromised by profit-hunting big businesses - it’s wine which celebrates freedom, expression and its unique character taken from the stunning Western Australian terroir around Frankland River. They're also a talented duo outside of the wine game. Terry with his musical gifts and Bill does all the drawings that they uses extensively on the bottles and their site! And impressive pair! The guys at Plan B like to keep an open mind when it comes to grape varietals and wine styles - they’ve made some seriously fascinating vintages over the years, and have produced wines made from classic French grapes such as Chardonnay, Italian classics like Sangiovese, and Spanish big-hitters like Tempranillo. 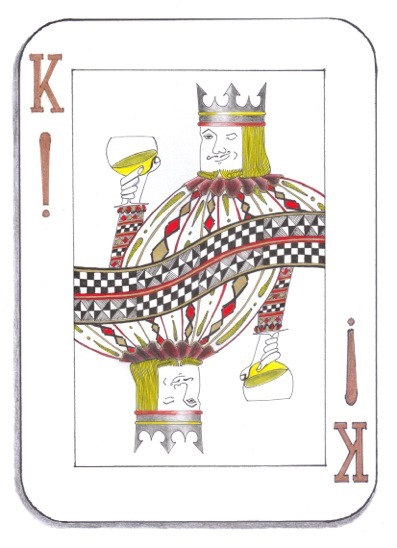 Theirs is a global approach, targeting audiences as disparate as Brits, Germans, Finns and, of course, fans of unusual and bold Aussie wines back on home soil.